As you can probably tell from our front page, we in the mood to wander and discover. In honor of the wanderlust in all of us, here are our five surefire getaways. What’s yours? We love the pace of life in Paris, the joie de vivre. Don’t even get us started on the food. Bakeries with pastries fresh from the oven and a heavenly cup of coffee. Getting sandwiches to go while walking around this beautiful city. Buying hot out of the oven baguettes. Paris was lovely. We’d love to spend more time there. Angie: This is where I spent my childhood and I feel so at home there. I love the food, the people, and going back and discovering all the changes is fun and exciting. There are also so many great designers coming out of Korea. It’s totally inspiring to meet and talk with them, including our partners, MMMG and Eco Party Mearry. We love Bangkok’s crazy spicy food though the weather can be really hot and humid. When they say Thailand is a land of thousand smiles, they’re not kidding. People here are kind and friendly, such an easy great place to travel. And, the street food is so good! 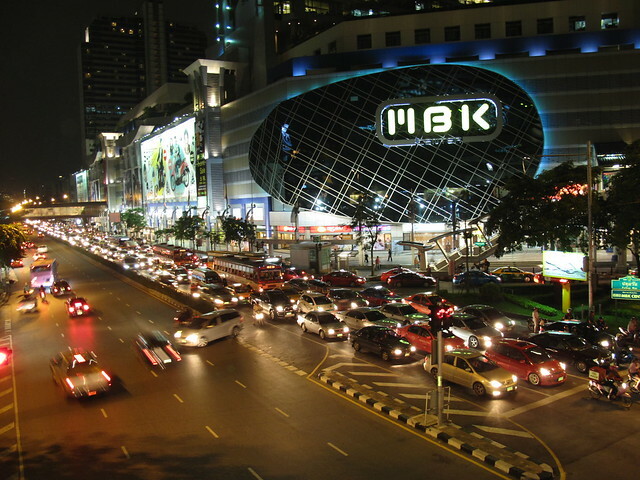 If you tire of the hustle and bustle in Bangkok, go South and see white sand beaches and clear blue water where you can swim with the tropical fish or head North to the beautiful mountains. This is a city filled with inspiration. We love the frenetic pace of the city and we get so much design inspiration there just by going to different shops and walking around. A great friend of ours, Miki, one of Poketo’s early artists, lives in the residential part of Shibuya, one of the busiest shopping centers in Tokyo, but her place is tucked in the quiet residential part. You’ll never guess a 5-minute walk will take you to the sea of people at the famous Shibuya Crossing. A short train ride away is a quaint little town called Hakone, full of hot springs and ryokans(small inns) where they feed your breakfast and dinner and soak in nice hot baths. 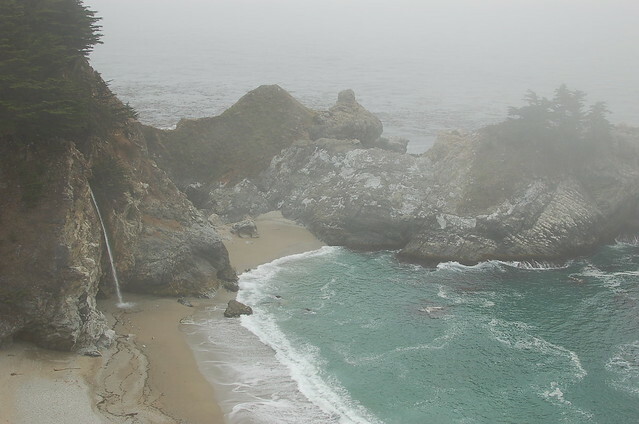 Last, but definitely not least, Big Sur. This is one place where you can really unplug and just be in the present. No mobile signals here. When you see and hear the huge waves crashing onto the cliffs, you feel so alive. We love going camping and this is a place we go at least once a year. And while you’re there, you must go for a midnight soak at Esalan Institute‘s hot spring. If you ever need a something to get you out of a slump, traveling is our recommended cure. Traveling takes us out of our daily routine and our senses become so alive with all the new things to see, taste, and feel. It’s a great time to just… be.